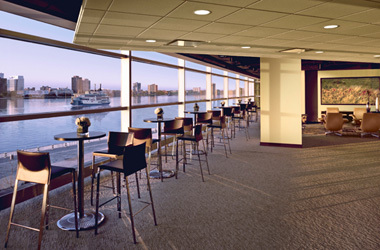 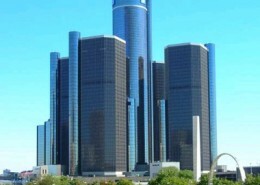 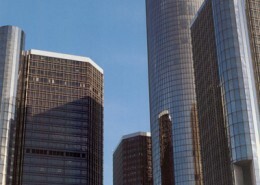 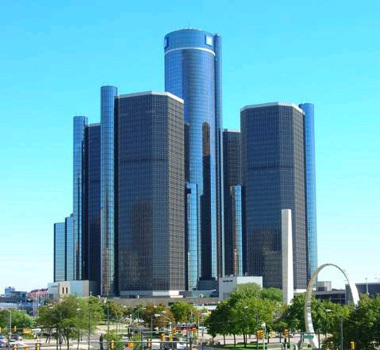 General Motors’ Renaissance Conference Center is Detroit’s premier Conference Center, with 20,000 square feet of state-of-the-art meeting space, including six fully convertible rooms. 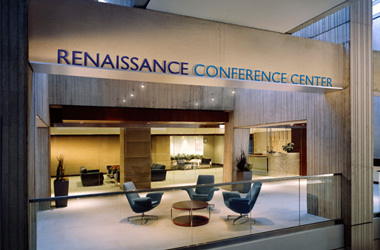 Hatzel & Buehler was awarded the electrical work in the Renaissance Conference Center, which included the installation of global video conferencing, wireless Internet, direct fiber optic satellite links and teleconferencing. 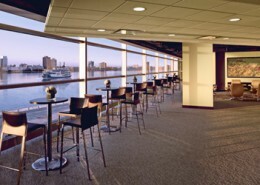 Hatzel & Buehler also provided and installed lighting systems with the capability of programming six separate lighting schemes for all types of presentations. 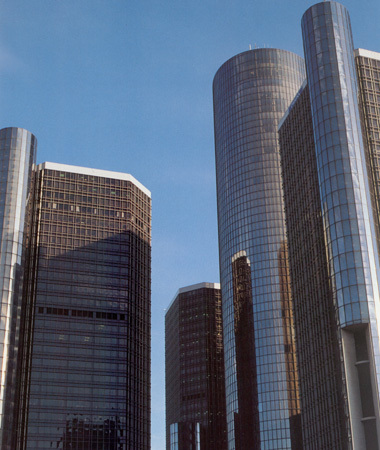 Large plasma televisions, projection screens and presentation podiums were also furnished and installed with integrated technology systems.